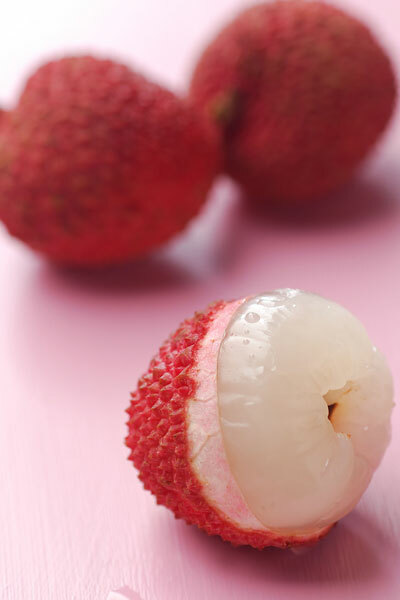 Originating from South China in approximately 1700 BC, the lychee is often called "the king of fruits". 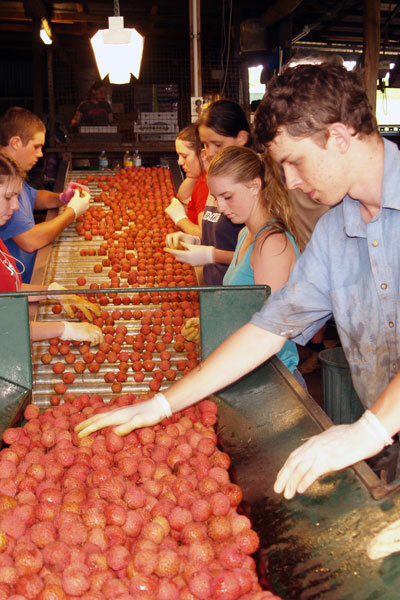 The flesh is sweet and delicately flavoured with a texture similar to a grape. 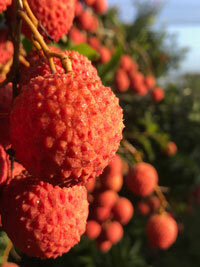 Australia has the longest lychee production season in the world producing fruit from late October to late March. 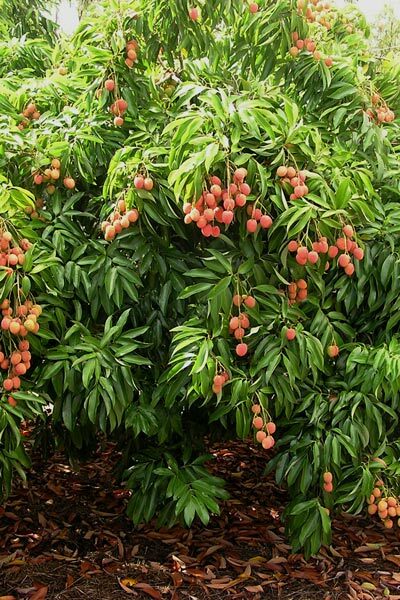 Lychee growing regions in Australia include tropical Far North Queensland, Central Queensland, South East Queensland and Northern NSW. 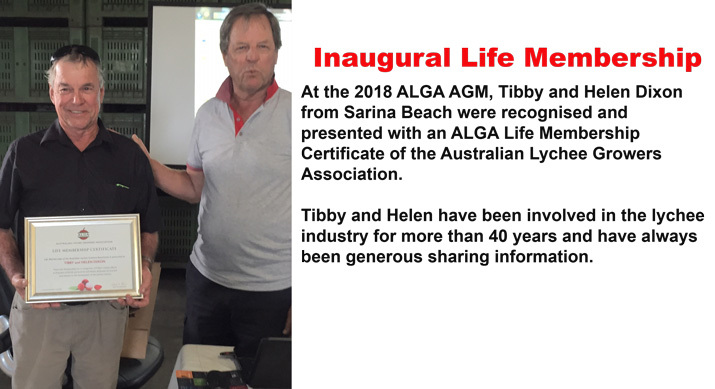 The Australian Lychee Growers Association (ALGA) represents over 250 lychee growers whose farms extend down the east coast of Australia for over 2500 kilometres from Cooktown in Far North Queensland to Coffs Harbour in NSW. 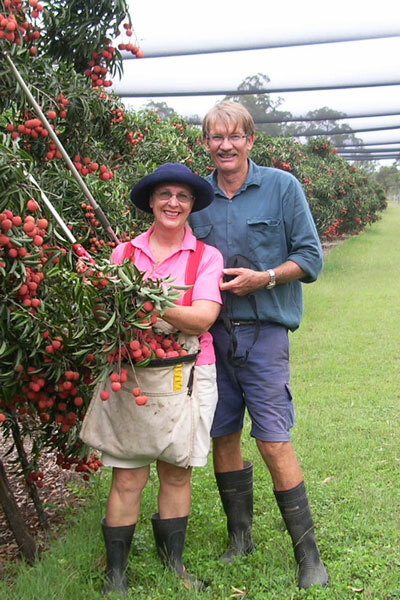 This project has been funded by Hort Innovation using the lychee industry levy and funds from the Australian Government.